There's a lot of information out there about vehicles, but it can be difficult to tell if you're comparing them fairly. LoveToKnow Best sorts through all the ratings, user reports, and reviews to help you find what's important: safe, reliable, efficient, and high performing vehicles and automotive products. Buying a car is a major investment. When narrowing down the options to find the best car you can buy, you need research you can trust. Get tips on car shopping. Learn about the best times to buy a car if you want to save money and have the best selection. Find out about the highest-rated vehicles in the class you're considering. For instance, it pays to know about the best small SUVs if you're thinking of investing in this type of vehicle. 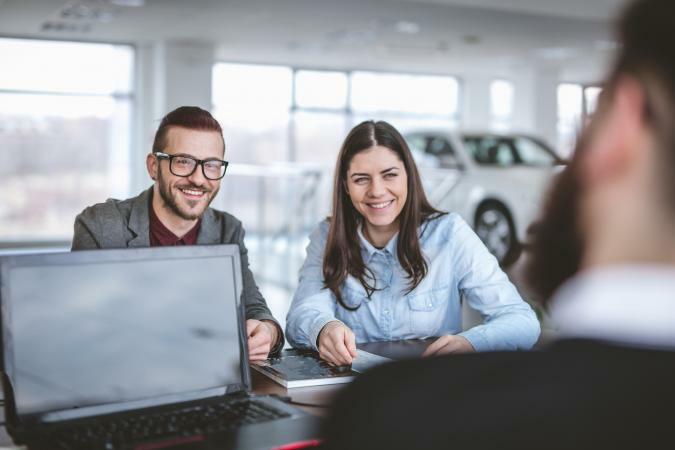 If you're thinking of buying a used car, learn about the models that stand the test of time when it comes to reliability and value. There are lots of ways to prioritize your car shopping, and it's good to look at research that focuses on what you need. For example, if you want a car that gets great gas mileage, it's wise to look into the most fuel efficient vehicles. It's also important to have good research and information about purchasing auto-related products and services. Before you select an option, make sure you check out the ratings. Do your homework on products like fuel system cleaners, diesel fuel additives, and fuel saving products. Find out which options really work and which products are worth the money. Consider the highest-rated options when purchasing important items like tires or batteries. You need products that will get you down the road safely and dependably. Don't forget that you also have options for car services, such as automotive insurance. Take some time to look into your choices before you settle on a policy and company. Whether you're shopping for a whole new vehicle or just some products to keep your car running smoothly and looking great, it's essential that you get your information from a reliable source. After all, your car is more than just transportation; it's where you spend a lot of your time.